ADD UPDATE, 24 October 2017: It is half term, the children are enjoying a break and of course it is Autumnwatch on the BBC. 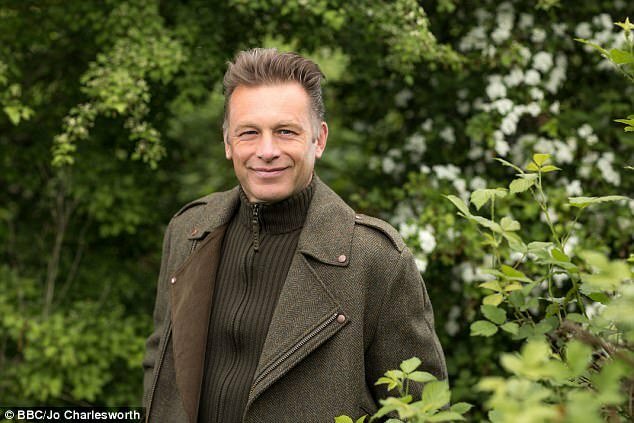 Chris Packham will be hosting the programme as usual, and we are bound to see some glorious wildlife in beautiful settings. 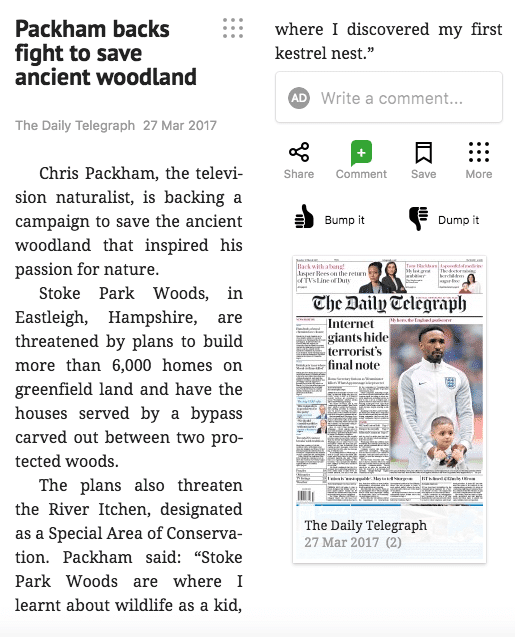 So we thought it was time to remind you just what Chris Packham thinks of Eastleigh Borough Council (EBC)’s plans to build 5,200 houses on our own beautiful countryside north of Bishopstoke and Fair Oak and south of Colden Common, Owslebury and Upham (options B and C of EBC’s emerging Local Plan). Chris spotted his first Kestrel nest in ancient woodland in the area affected by these plans, currently EBC’s favoured options. Chris is absolutely behind ADD’s campaign, and is extremely passionate about our cause. Below are links to recent articles and interviews demonstrating his support. Enjoy Autumnwatch and let’s hope we can enjoy our countryside for decades to come, just as Chris did when he was growing up locally.